Artist Manss Aval and his talented artwork will be displayed at the upcoming Berlin Foto Biennale 2016, in Berlin, Germany. The event will be held at the Palazzo Italia which is located in the centre of Berlin. 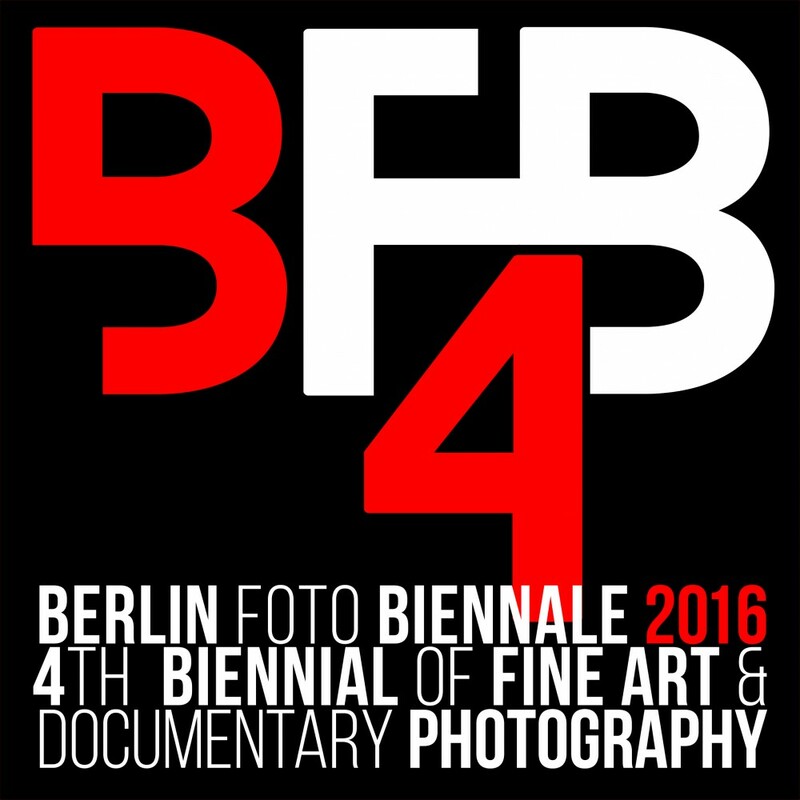 The Berlin Foto Biennale 2016 – 4th Biennial of Fine Art & Documentary Photography will be live October 6th – 30th, 2016. Emotions & Commotions Across Cultures As Associated Partner of the European Month of Photography Berlin, the first edition of the Berlin Foto Biennale – and 4th edition of the Biennial for Fine Art and Documentary Photography – will take place at the Palazzo Italia (Römischer Hof), situated in Unter den Linden 10, in the historic heart of Berlin. After Madrid, Buenos Aires and Malaga, Berlin was chosen as a new base to promote emerging talents and established artists from all over the world. Emotions and Commotions Across Cultures will present 1230 photos by 446 contemporary artists from 41 countries of all continents – among them 65% women, who have received the Julia Margaret Cameron Award for Women Photographers. The Biennial also contains selected works by Steve McCurry. His solo exhibition ‘Retrospective’ forms part of the Biennial as special invitee. Images: Owned by Berlin Foto Biennale, All Rights Reserved.